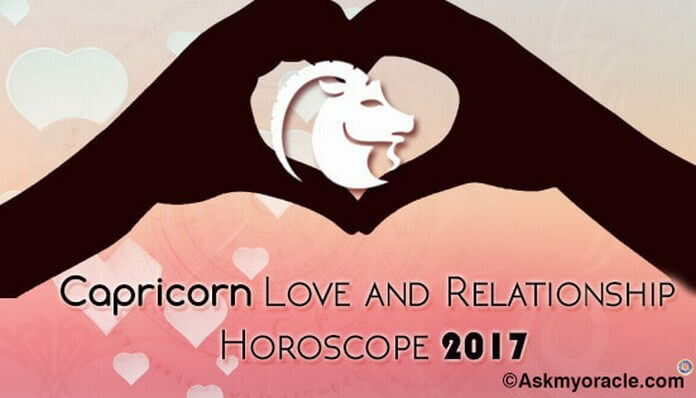 The love match of a Capricorn male and Leo female is driven by their differences. 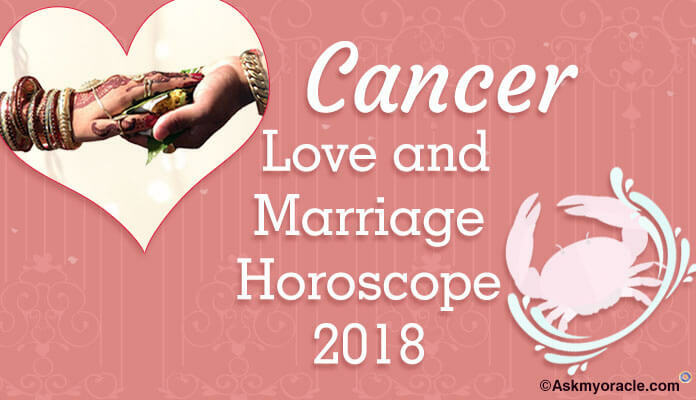 They make a complementing couple which is able to strike How Compatible is the Relation Between Capricorn Man and Leo Woman? 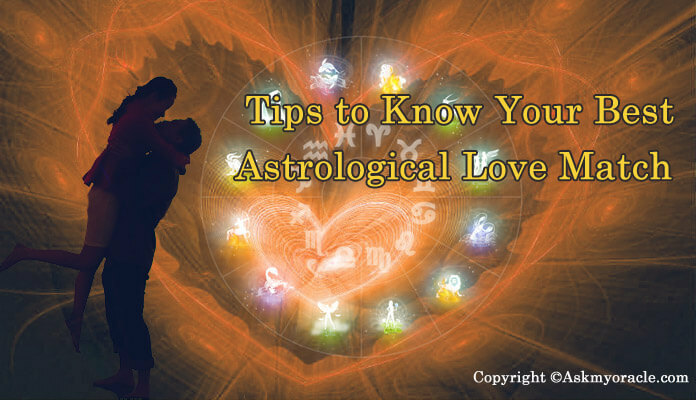 When Leo female and Capricorn male fall in love, they instantly feel the magnetic pull which brings them close. Though they witness communication differences between each other but when they are in love, differences start to settle and they enjoy a smooth bond of love. 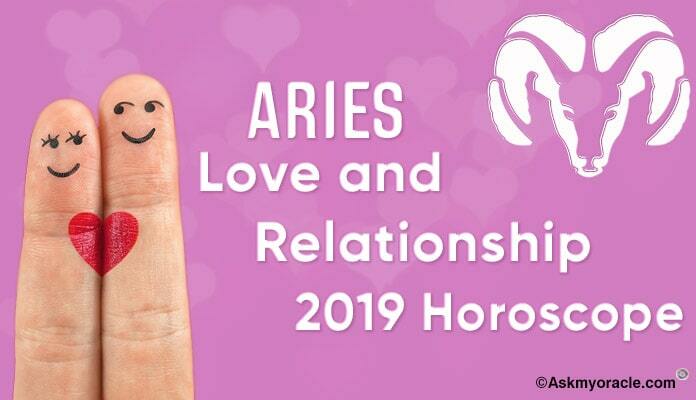 Leo lady is extremely expressive and impulsive and is a contrasting match to a Capricorn man who is practical and is always under a controlled behavior. She longs for intense love and admiration from her man. She showers him with gifts of love and always respects him. There is a very beautiful tuning which keeps them together despite differences in their personalities. 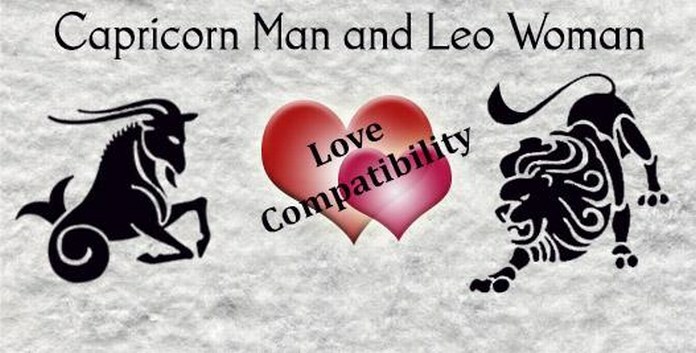 The sexual compatibility between a Capricorn male and Leo female reflects one of the best equations. Their physical intimacy helps them reach the state of unison which is a dream of every couple. His tender love and warm emotions helps his Leo lady melt in his arms. He is very soft and gentle towards his lady. With his love, she is able to explore a new side of her personality which is very sensual and sensitive. She may not feel his deep love in the start as it is very gentle but with time she begins to understand its importance and intensity. He is one man who doesn’t mind being patient with his lady. He lets his woman take her time to get absorbed in the act of love making. She needs to learn to relax and enjoy the experience of love making with her man and when she does that, she is able to experience deep passion and intense love in this relationship. She has the power to make him crazy in love and fulfill all her deep rooted desires burning underneath her. When they both learn to understand each other and grow in their relationship, they make their physical contact a thrilling and satisfying experience. When a Capricorn man exchanges vows with a Leo female, they both work together to create an everlasting bond of love. He admires the poise and beauty of his gorgeous Leo lady. She loves the way her man admires her and knows well how needs to play with her words to win his heart. 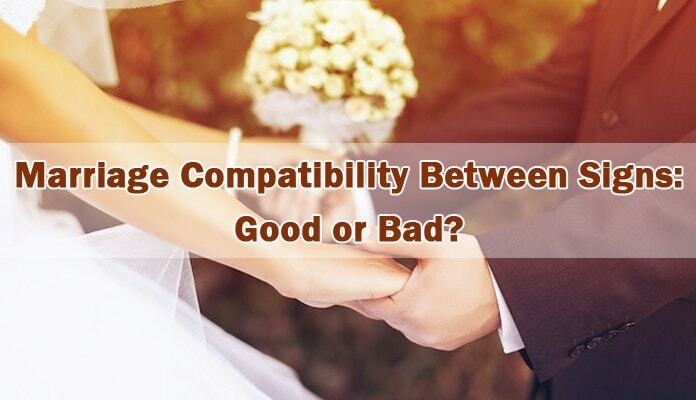 They are quite different from each other which may lead to some discord in their marriage. He is very shy and introvert and she is very frank and loves to be the center of attraction. But despite these differences they experience a magnetic pull which make them crave for each other’s company. She longs for a man who can give her a luxurious and high class life and Capricorn man has all the potential to fulfill her desires. He finds his lady to be equally dedicated and loyal. 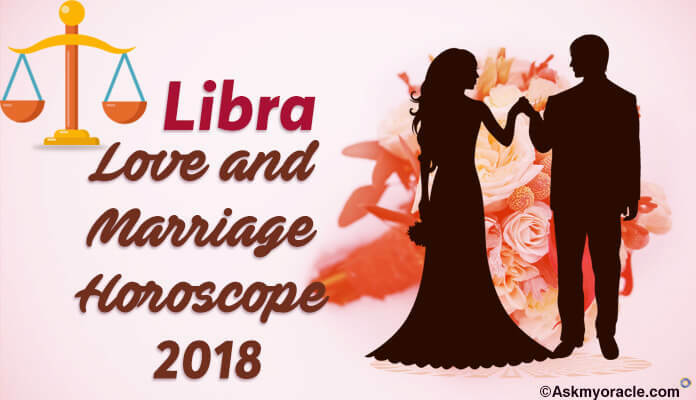 They both are a beautifully complementing couple which balances the positive and negative traits of each other’s personality thereby creating a perfect marriage. When they are deeply in love, they enjoy eternal bliss which keeps the romance in their relationship alive. They both create beautiful moments in each other’s company which make it a magnificent and memorable relationship to cherish. She loves the man who notices her and complements her. Win her heart by admiring her beauty and personality and she will fall for you. You need to be quick. She doesn’t like men who are slow and steady so make your moves fast. She likes going out and enjoys exploring new places. So entertain her by taking her to new places in the city and she will be happy. Leo girl is a power house of energy. She is a charismatic person who is very attractive and impressive. She is very kind-hearted and is always there to offer help to her family and friends. She is straightforward and doesn’t mind speaking what she feels is right. She is an optimistic soul and doesn’t like any kind of negative thoughts and vibes around her. She is a loyal lover and a beautiful human being. She loves her freedom and doesn’t like anyone interfering with it. So do not dominate her as she will never like it.